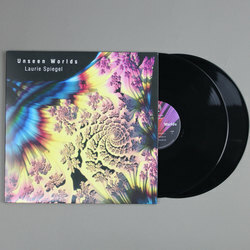 Laurie Spiegel - Unseen Worlds. Vinyl LP, CD. Bleep. 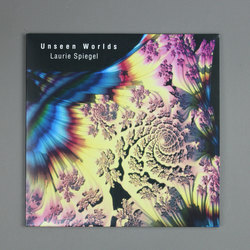 Given that the label set to issue Laurie Spiegel’s LP Unseen Worlds folded before the album could be issued, it’s a real wonder that the record has made it to the wider public at all. 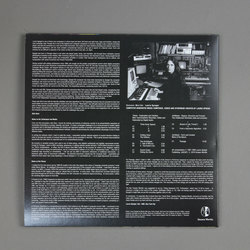 Now finally released on vinyl for the first time, the follow-up to 1980’s highly influential The Expanding Universe was conceived via a computer synthesiser that Spiegel built for herself. The ‘Music Mouse’ as Spiegel christened it remains a favourite among synth-heads the world over, but few have managed to make it sound as special as its creator. Across the movements of Unseen Worlds, Spiegel offers up alien drones and soundscapes of uncanny beauty.